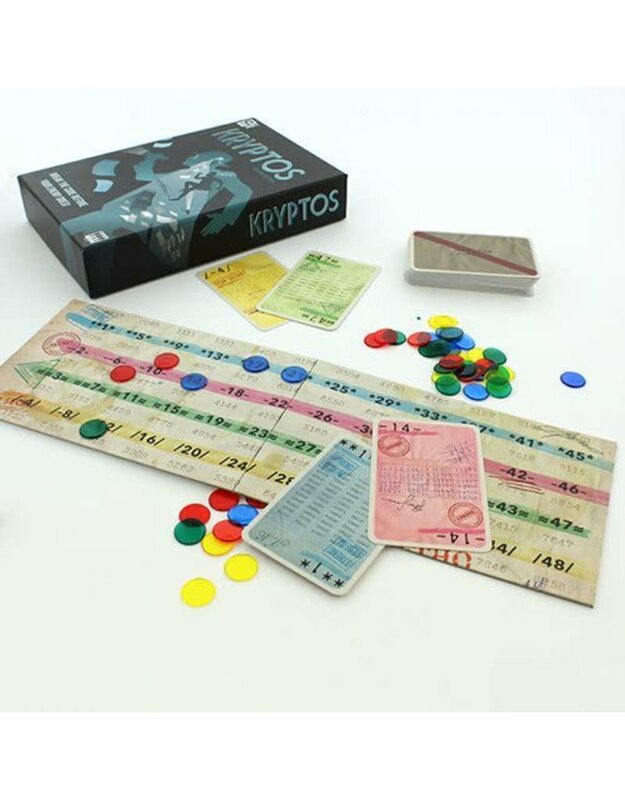 Time to put on your detective hat! 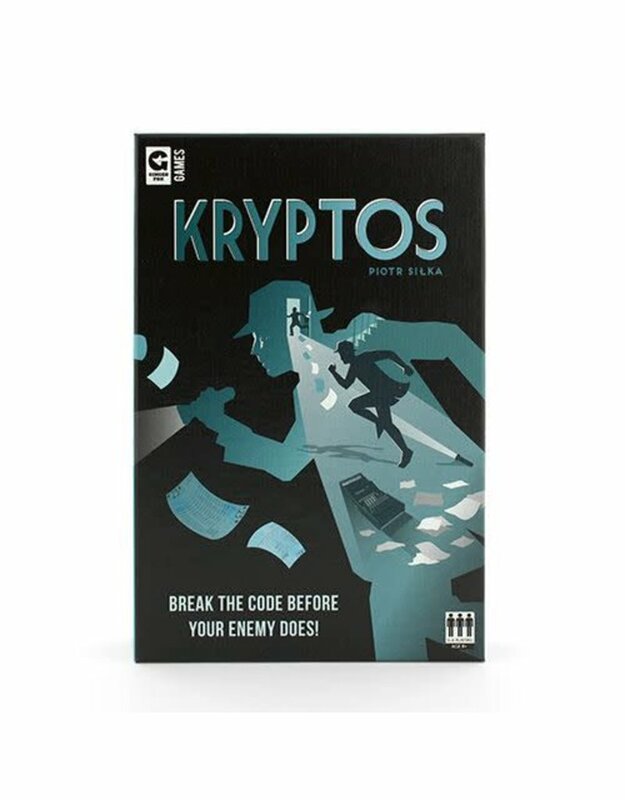 The goal of Kryptos is to break your opponent's codes by using reasoning and deduction before they break yours. 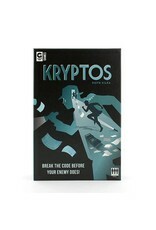 This game is perfect for those, who favor strategy and detective-like thinking! Ages +8. 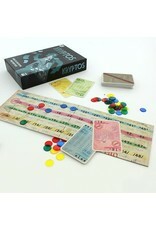 Includes: 48 number cards, 6 playing counters, 6 score cards, 48 colored counters, playing board.